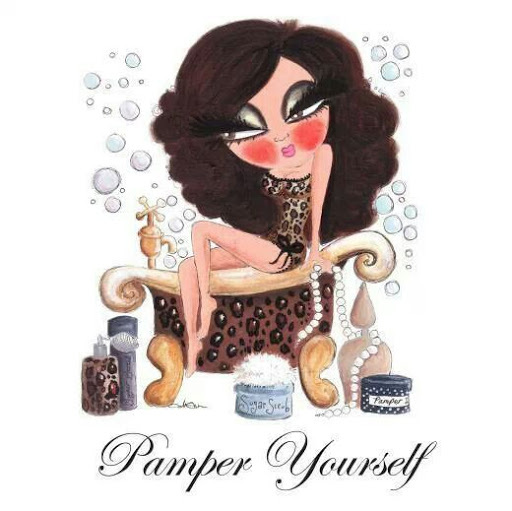 Pamper Yourself. After a long week of work, I like to plan something into my day or night that feels uniquely special to me. My toenails painted? I better not do that. Last I checked my key is still working, I am trying to keep it that way.